Find the Lost Regalia that will help Grandpa Scruff prove that he is the true Duke of Scrufford in The Scruffs 2: Return of the Duke! After discovering Grandpa's regal identity, you return to Scrufford with the quirky Scruff family. 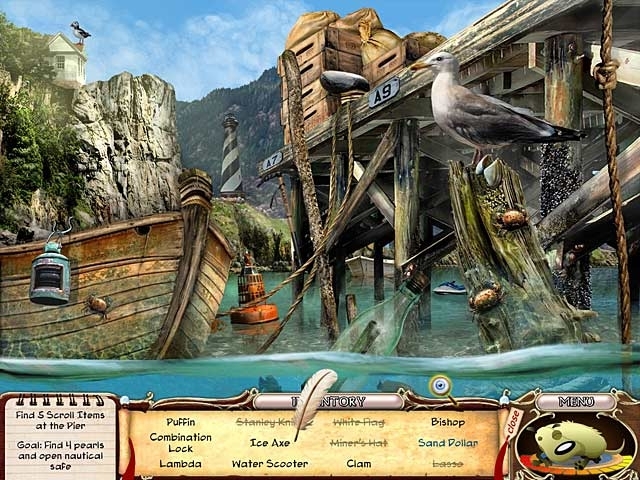 An evil impostor is preparing to become the next Duke, and it's up to you to stop him. 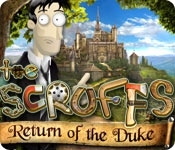 Thwart the impostor's devious plans and help your family in The Scruffs 2: Return of the Duke!